Cassie and friends are taking a break and visiting their favorite European countries. 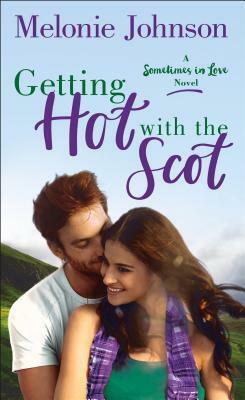 Cassie, a pop-culture reporter who has plans to become a serious reporter, and find herself a hot Scot for a one time fling. Liam, hides a lot of pain under a devil-may-care attitude and his own show of pranks and shenanigans. When they meet it is instant chemistry and this may become something much more serious. This was a fun, instantly engaging romantic comedy. The characters were hilarious and exactly the type of friends I would want to go on a vacation with! I never read this genre’ but took a chance and I have to say I’m glad I did! I already have her next one in my TBR list. Oooh this sounds good! I just requested it from NetGalley 😀 I’m glad you liked it! I did and I don’t normally read anything except horror and murder. But it was funny and the supporting characters were a hoot~ Reading her next one now.